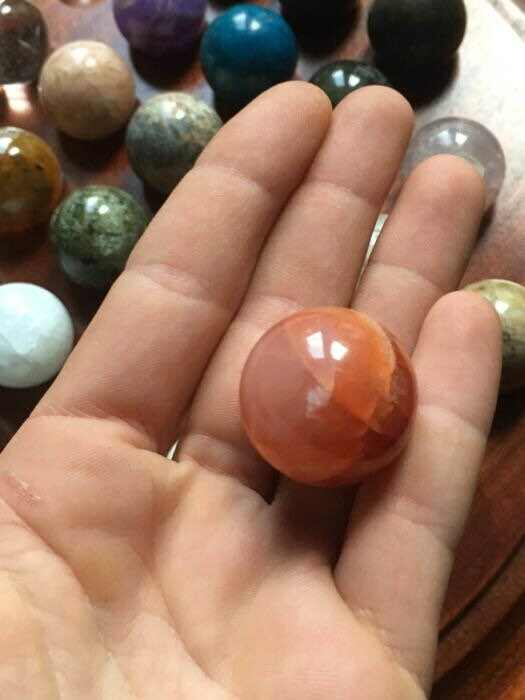 Bead for 30 mm diameter solitaire game, sold individually marble solitaire game location wood. 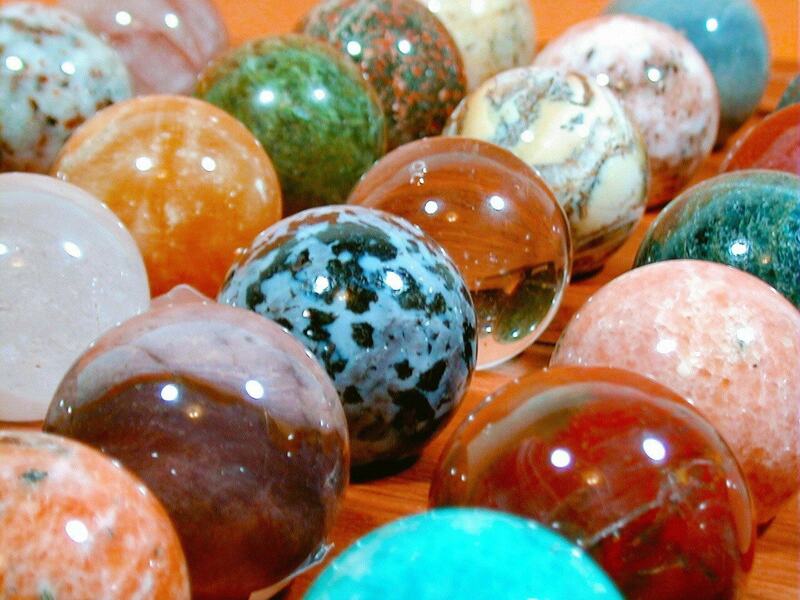 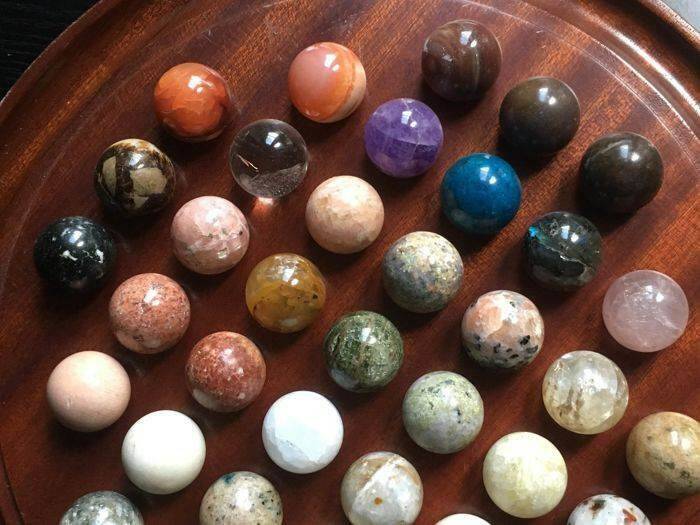 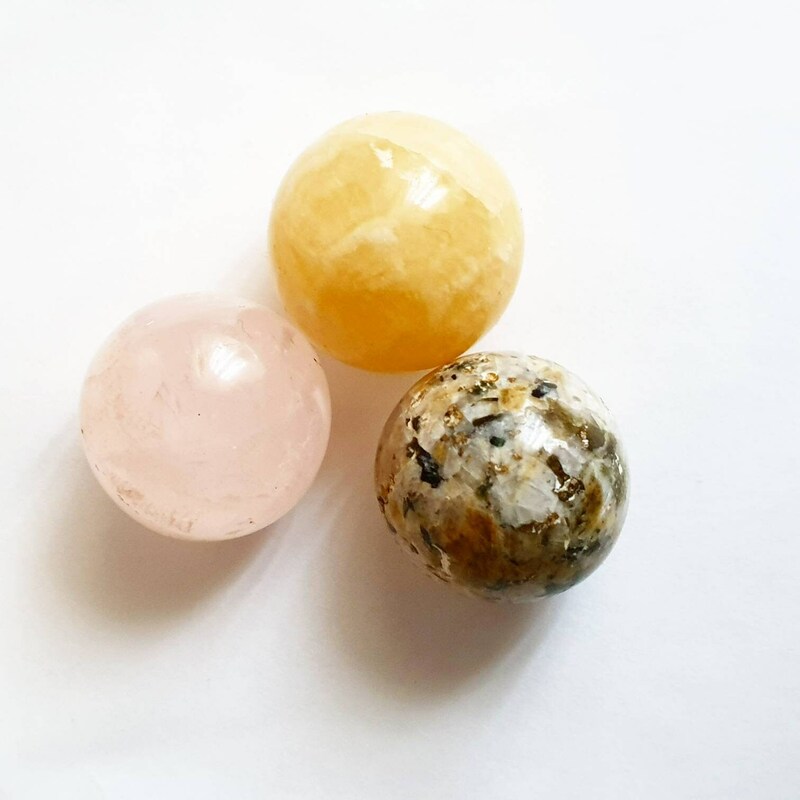 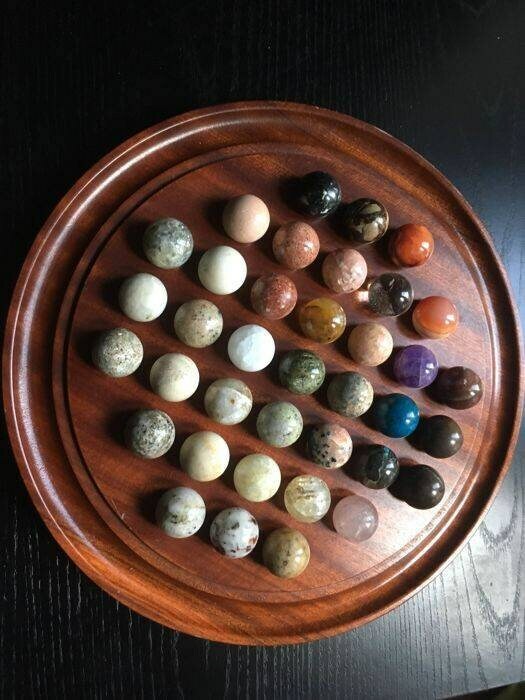 Semi precious stone shaped in various minerals and stones (carnelian, agate, chalcedony, amazonite, Amethyst, agate, aragonite, yellow cipolin, colombite, rock crystal, chrysoprase, red Jasper, yellow Jasper, malachite, quartz hématoide yellow ball rose quartz, spinel, etc... 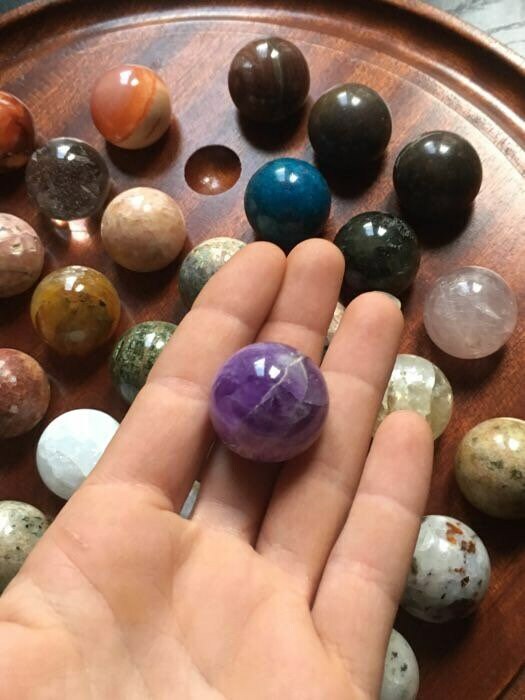 Both play and collection of gemstones.